Replacement adapters for your SIM card in three sizes to reuse your card fully in any phone model. 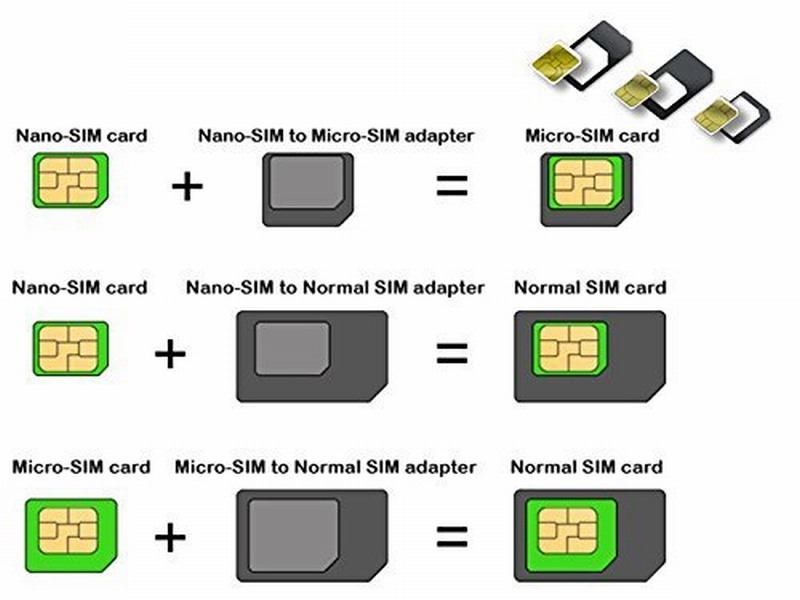 - Nano Sim Card Adapter helps you to convert a NANO SIM CARD into a MICRO SIM or a STANDARD SIM CARD, and a MICRO SIM CARD into a STANDARD SIM CARD size for any cell phone or tablet. 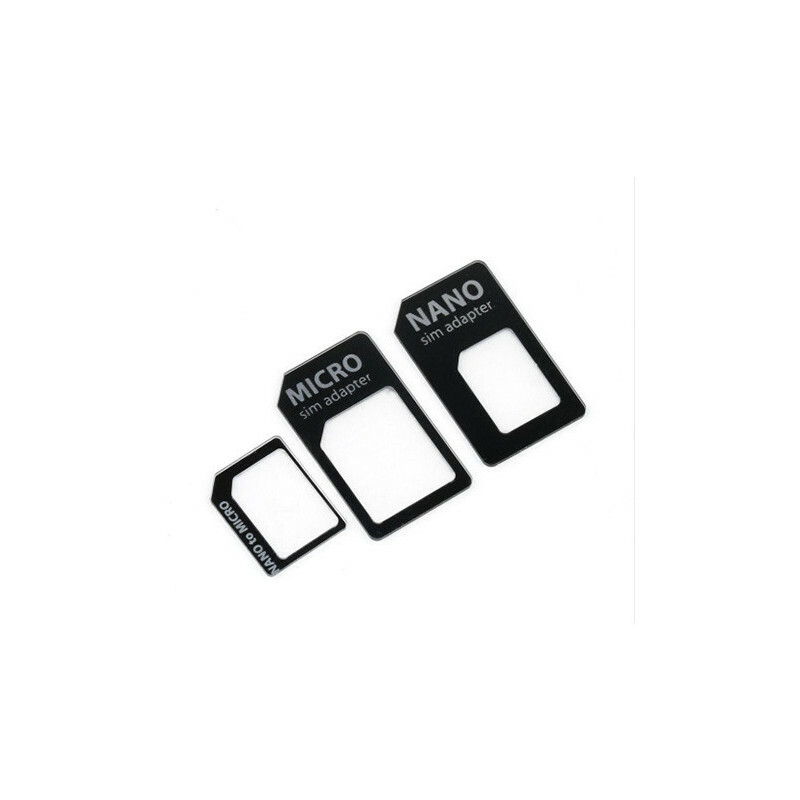 - The nano to micro sim adapter is very handy to switch easily the sim card between different devices, cell phones or tablets. - Fits all older phone models like iPhone 3GS, iPhone 4S and any other normal or micro sim card devices. 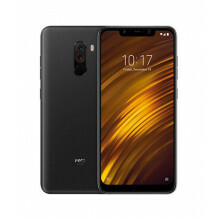 Compatible with all manufacturers like: Apple, HTC, Huawei, LG, Google, Samsung, Sony, Motorola and more. - Super easy installation, only take seconds. No tools required. We advise to use your iSYFIX Nano Sim Adapter always with a manufacturer cut sim card and never insert it in your phone empty.